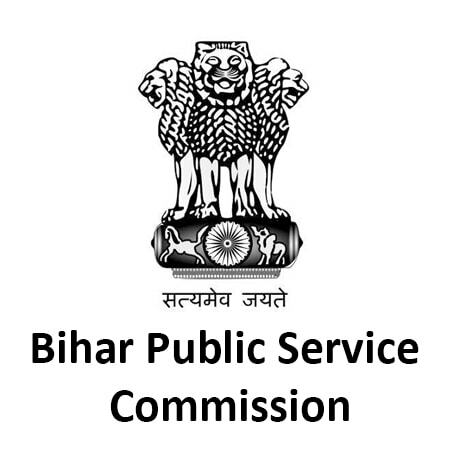 Bihar Public Service Commission (BPSC) has released the admit cards for the 64th Civil Services Preliminary Exam on 28th November 2018. Candidates who have applied for the exam can download their admit cards from the official website. Go to the official website – http://onlinebpsc.bihar.gov.in/. Enter your username, password, and security text to log-in. You must have received the username and password at the time of application submission. Click on the admit card tab appearing on the screen. Download it and take a clear printout on a letter page size. The commission will not send any admit card through the post to any candidate. So, download it from the official website. The admit card will have two papers – one with your details and other with general instructions to be followed in the exam. Read all the instructions carefully and follow them. Do carry the admit card to the examination venue and keep it safe until the selection process gets over. Difficulty in Downloading the Admit Card? The BPSC Civil Services Preliminary examination will be conducted on 16th December 2018 (Sunday) in a single shift from 12:00 PM to 2:00 PM. The exam will be held at 808 examination centres across 35 districts in Bihar. The exam will comprise of one paper on General Studies (including current affairs, general science, history, state history, etc.) carrying a maximum of 150 marks. Those who qualify the Preliminary exam are required to appear for the Main phase exam. The final result will be announced after the Interview round.